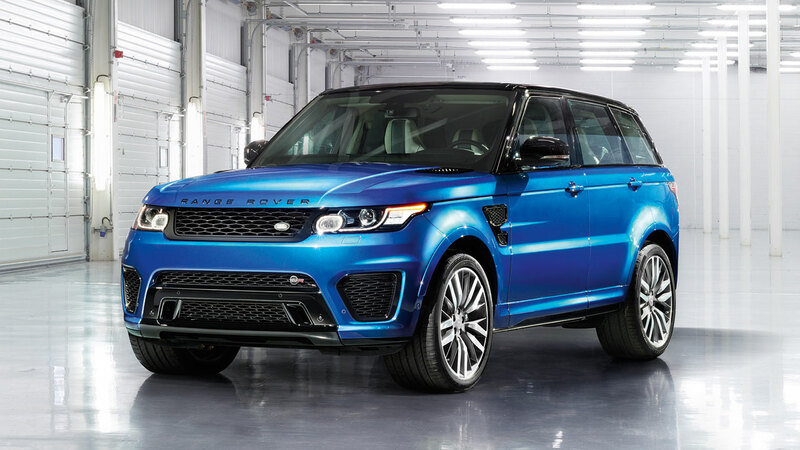 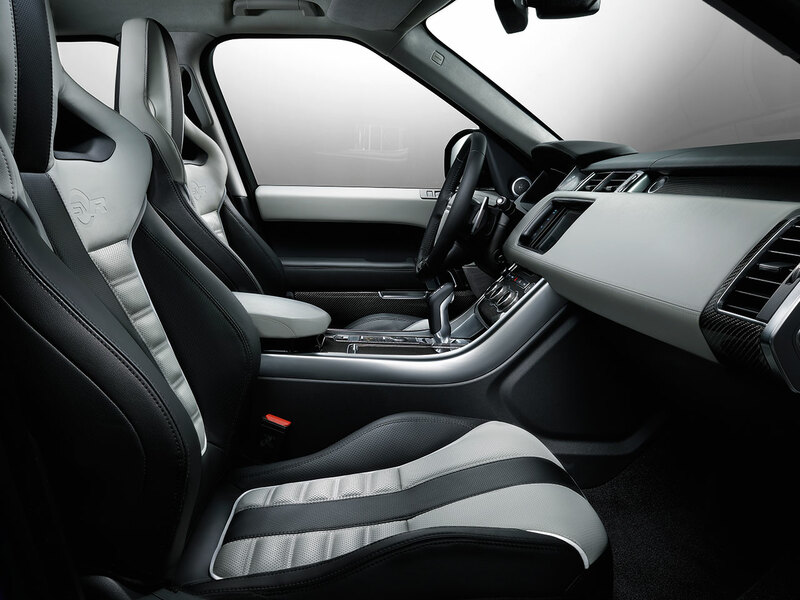 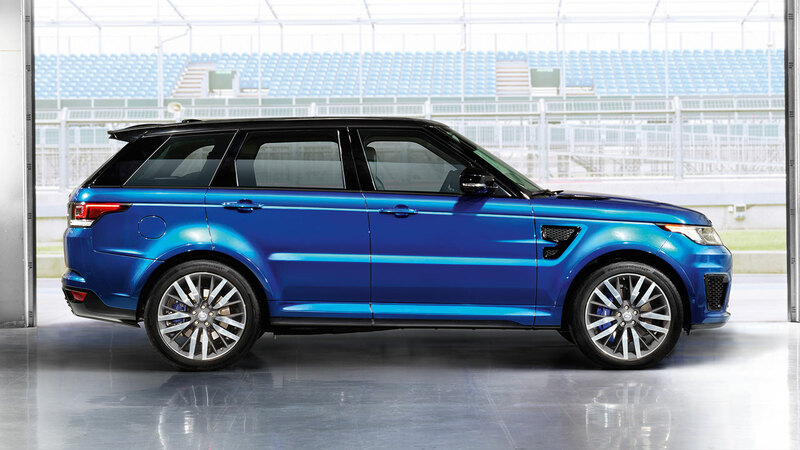 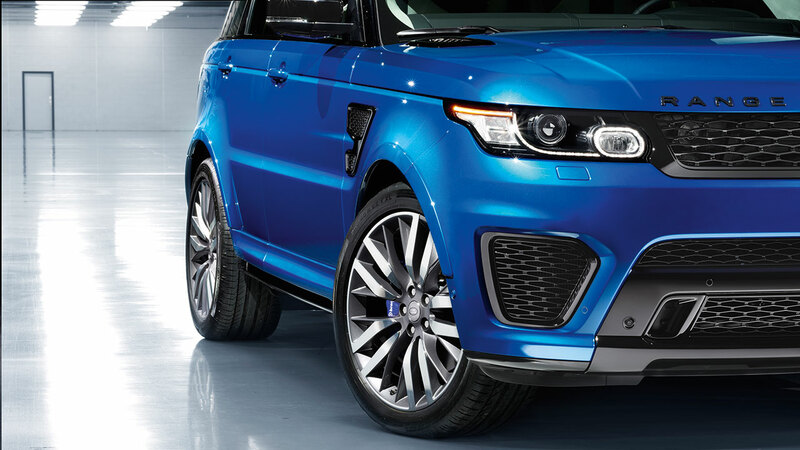 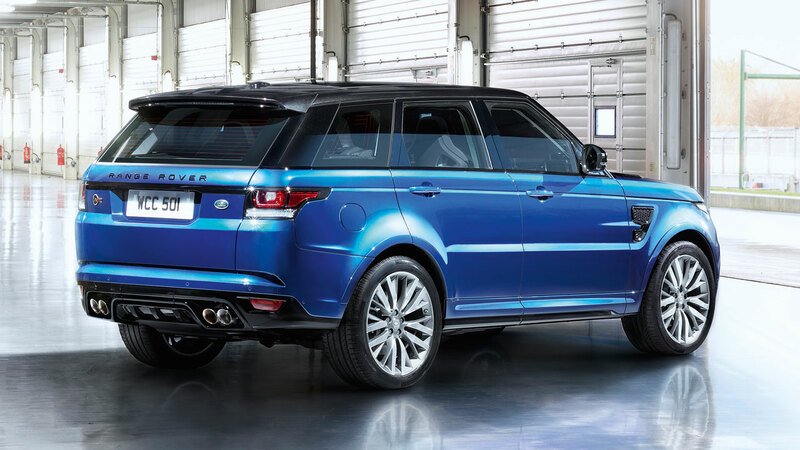 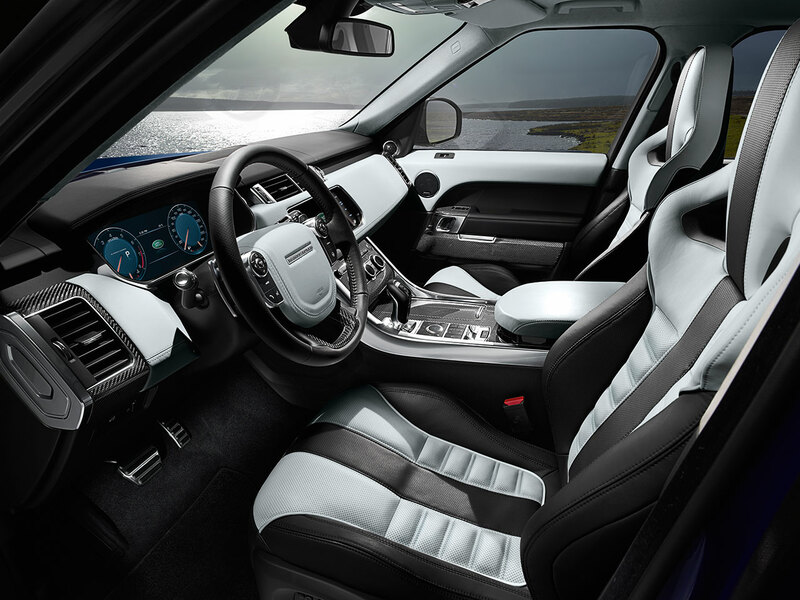 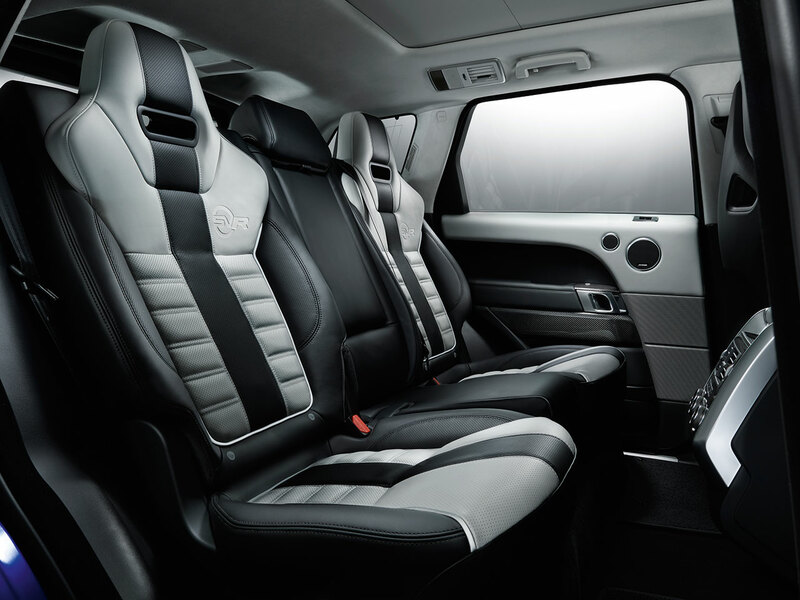 The Range Rover Sport SVR accelerates from 0-60mph in just 4.5 seconds. 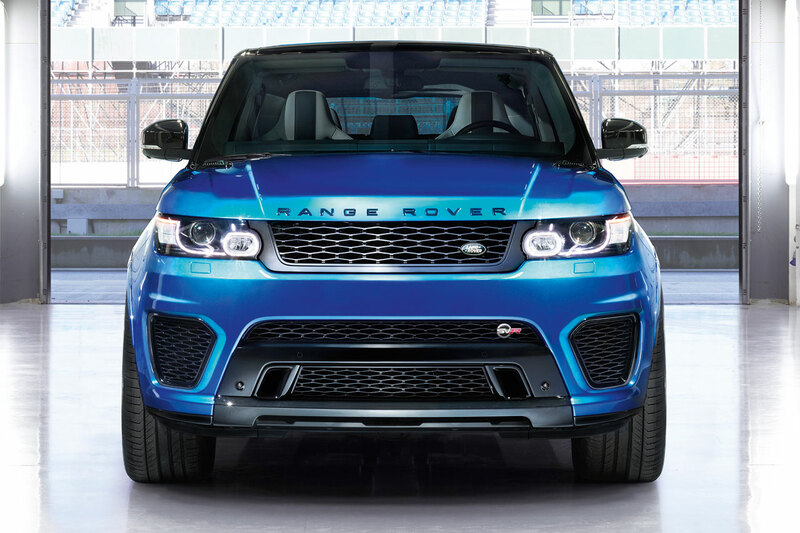 A top speed electronically limited to 162mph and a Nürburgring Nordschleife lap time of 8 minutes 14 seconds – one of the fastest times ever recorded by a production SUV – underline its performance credentials. 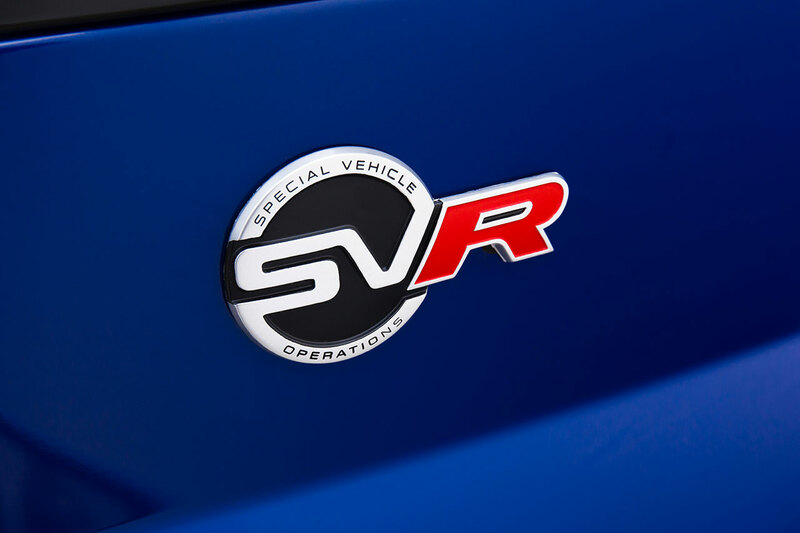 The SVR’s range-topping 5.0-litre supercharged V8 engine has been developed to produce 550PS and 680Nm – substantial 40PS and 56Nm increases – without compromising fuel economy. 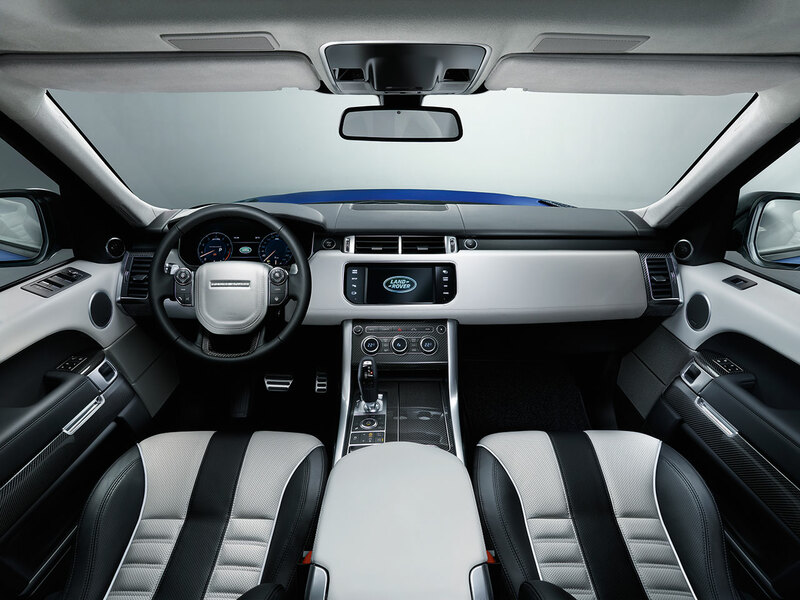 And its advanced ZF 8HP70 8-speed automatic transmission and four-wheel-drive chassis have been optimised to complement its astonishing performance, whatever the weather. 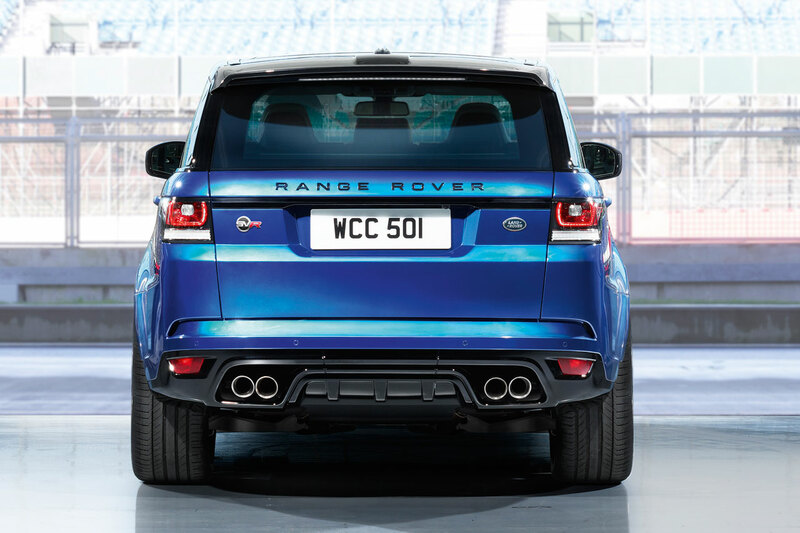 Customer orders can be placed from October 2014 at an on-the-road price of £93,450 and first deliveries are expected in Q1 2015.